Thank you for choosing to study at City of Wolverhampton College. This Notice explains when and why we collect personal information about people, how we use it, the conditions under which we may disclose it to others and how we keep it secure. We are committed to protecting your personal information and being clear about what information we hold about you and how we use it. This privacy notice tells you what to expect when City of Wolverhampton College collects personal information. In order that you can progress through your course, it is important that this data is processed and stored securely within the college, in line with current data protection legislation. Whenever we collect information from you it is primarily as part of our public task as a further education corporation and when we record information about your journey at college, it is to ensure you receive the best possible support and outcome. We will not collect any information that is unnecessary. You are entitled to view, amend, or erase the personal information that we hold about you. Erasure is only possible where we do not hold your information in relation to our public task or have any other legitimate reason to keep your information e.g. if you are a student and we are claiming funding from the government, we are obligated to maintain your information. 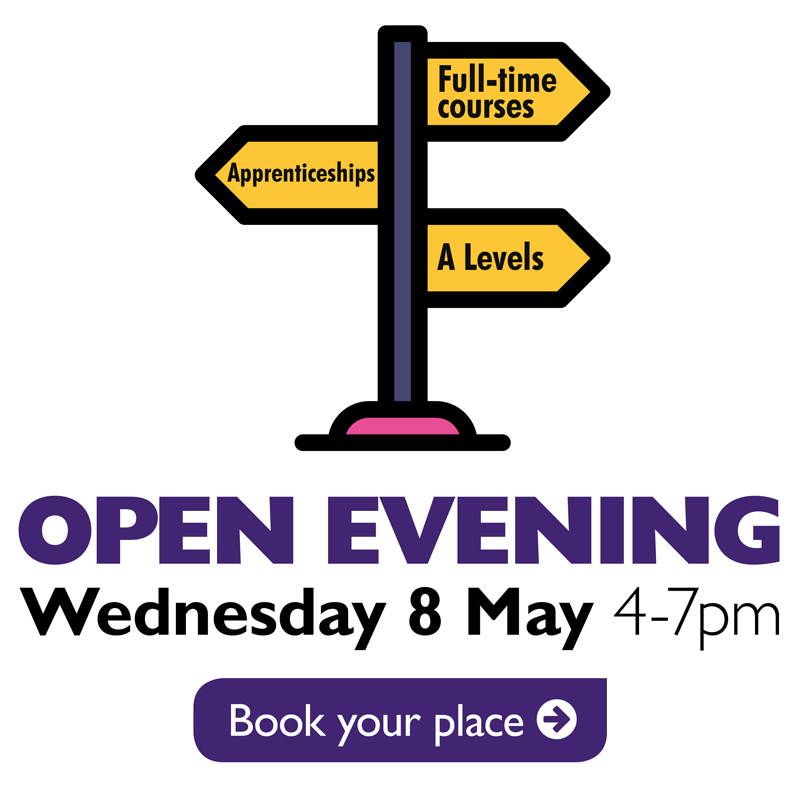 For further information or if you have any questions, please email dataprotection@wolvcoll.ac.uk and the Data Protection Officer will contact you. If you simply want to correct or update your information or your contact preferences, you can use the form below or by writing to the College. Alternatively, you can contact the MIS data team at the address or telephone number below. Please be aware that, if you change any of your names (unless it has been recorded inaccurately), we will require you to bring official documentary evidence into a Student Hub at any campus. Please complete all the details which you wish to be amended. You can also change your preferred contact method using this form. Change of name must be supported by official documentary evidence. As part of the General Data Protection Regulation (GDPR) all companies have to review how they manage all personal data – from customer telephone numbers to employee bank records and ensure they are GDPR ready by 25th May 2018. It will give you more control over your personal data – you’ll have greater visibility and control over what personal data we hold about you, which will allow you to check that it is accurate and up-to-date by using the form in the above section. Outside of course related issues, you can choose what else we or our funding agencies can contact you about and by what method. We will make it easy for you to change your preferences at any time by using the form in the above section. There will be a greater emphasis on data security. GDPR also aims to make sure that all organisations holding personal data have the right processes in place to protect it. Organisations that put customer data at risk will face hefty penalties. We may need to amend this Privacy Notice occasionally. If we have to make changes in the way we use your personal information, we will make that information available by amending this notice. If you are a current applicant we will notify you via the e-mail address provided on your application form. If you are a current student we will email your college account. We will share information for the prevention or detection of crime. We will disclose details of medical conditions you have told us (or a third party) about, where it is necessary for us to help safeguard your health and safety, or that of others. We will share with specific third parties for education related research or analysis purposes, within our legitimate interests. At no time will your personal information be passed to other organisations for marketing or sales purposes. Any questions about personal data? If you have any questions or concerns about our collection, use, or disclosure of your personal information, please email: dataprotection@wolvcoll.ac.uk or telephone 01902 836000 and ask for the Data Protection Officer. Who and why do we share this information with? •	If your programme of study requires us to take up reference or obtain disclosure from the Disclosure and Barring Service (DBS), we will inform you beforehand. Disciplinary Records •	To ensure that the necessary support is put in place to allow you to continue with your studies and succeed in your programme of study •	We will only share these records with your employer if you are being sponsored or with your named contact if you are under 19., if you have given us permission to do so. All staff are trained in Data Protection best practice and acceptable uses of ICT. All internet activity is monitored by our network engineers and firewall. Application and URL filtering to monitor and control activity on our network. Antivirus software to protect against virus attacks and keyword monitoring software to allow us to proactively monitor activity on college computers. User activity on college machines is recorded. Your data will be confidentially destroyed when it is no longer required for the purposes collected. Cookies are small pieces of information that a website can store on your computer in order for it to remember something about you at a later time. The information is in the form of a text file, which will only be understood by the web site that initially set the cookie. The college uses Google Analytics, a web analytics service which sets a cookie in order to evaluate users use of the college website and compile reports on activity on it. The college uses Google Adwords remarketing to set a cookie to display advertisements on third party websites, including Google, based on previous visits to the college website. This allows the college to tailor our services and deliver advertisements that are relevant to you. We are concerned to protect the privacy of children aged 16 or under. If you are aged 16 or under‚ we will require your parent/guardian’s permission beforehand whenever you provide us with personal information. We are a further education corporation. We are also an exempt charity under the Further Education Act (1992). 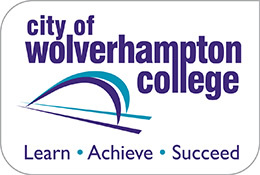 City of Wolverhampton College is registered as a data controller with the Information Commissioner’s Office (ICO). If you would like to contact the ICO, their free help line is: 0303 123 1113. Our Data Protection Registration reference number is Z4708090.